Step into the last year and a half of my life with me. 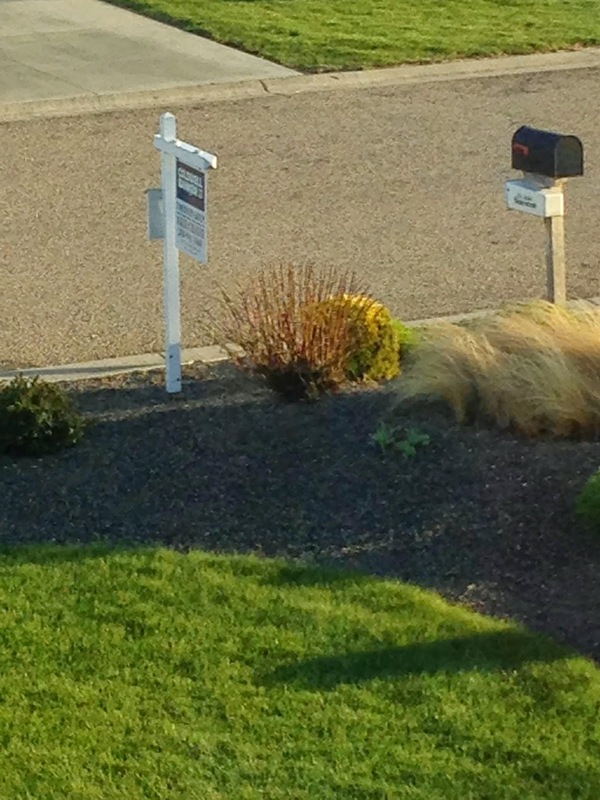 Last May, we put our house up for sale in Boise, Idaho. It sold in two weeks. From that moment on, life has been a whirlwind. We packed up and moved into an apartment in June. Around the end of July, we drove to Las Vegas, NV where we THOUGHT we’d be moving. During the couple days we were there, God spoke to all of our hearts and clearly told us that wasn’t what He wanted for us. So, we cut our trip short and drove to San Antonio, TX where God DID lead us to move to! 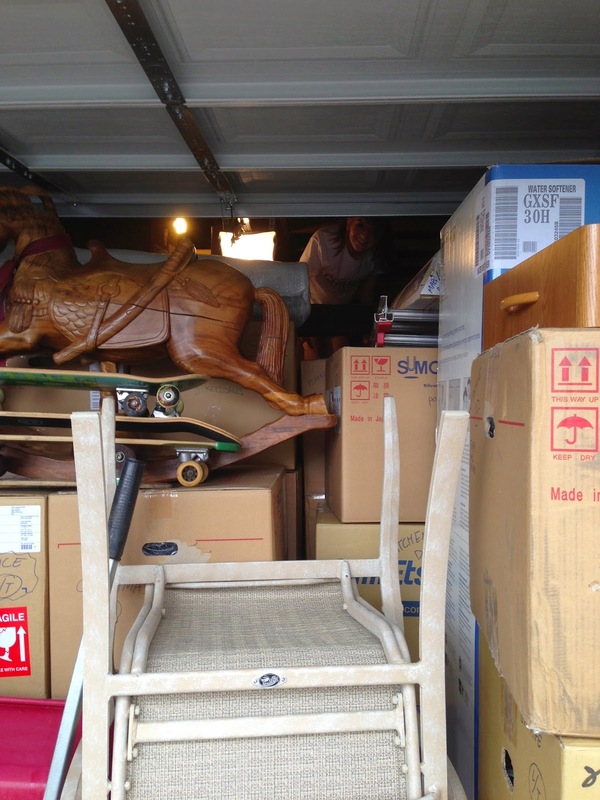 We made the long drive home and started packing up the remainder of our stuff that wasn’t sitting in storage. During this time period, my husband’s employer went through the third round of layoffs that we’d been through in the 15 years he’d been employed there. We decided since we were planning on leaving anyways, it would be in our advantage to take the severance package and be laid off. That is exactly what happened. My husband got laid off and we flew back to San Antonio for two days to find a home to rent. Amidst much stress, by God’s grace, we found one. Flew back to Boise, finished packing up, and two weeks later, our whole family made the 4 day drive to San Antonio, Texas in September. The first couple of nights in our rental home were an adventure. We slept in an empty house in sleeping bags. But it was memorable and fun. After a few days, we then flew to Georgia where a dear friend got married and my two girls were bridesmaids. We were there a few days, flew back to San Antonio, spent another night on the floor and then our truck and our belongings arrived on the same day where I spent three hours enrolling my girls in one of the biggest public schools I’ve ever seen. My husband enrolled in a 9 week course to help him diversify his skills a bit. In December, we had my daughter’s boyfriend from England come and stay with us for a month. In the spring, we flew back to England, to meet this same young man’s family. We also made a vacation out of it – not knowing when we’d get another one, and got to see Scotland and Ireland while we were there. It was a wonderful trip. We flew home and found out that my husband had been hired by the company whose course he had taken. A true praise – not just that he got the job, but he got hired around the same time ours severance and unemployment ran out. God is so good to us! In May, I flew back to Boise, Idaho where I was in town for only about 12 hours before I again made the 3 ½ day drive back to Odessa, TX. And this time with my stepson, daughter-in-law, and grandkids who had just gotten a worship pastor job there. We were so excited to have them move to Texas – even if it was 5 hours away! My family met us upon arrival, and after helping the kids maneuver through an unforeseen situation with an unlivable rental, we then made the 5 hour drive home. In June, my daughter’s boyfriend from England came and lived with us for the whole summer. My youngest daughter also had a friend from home come and visit us for a week. 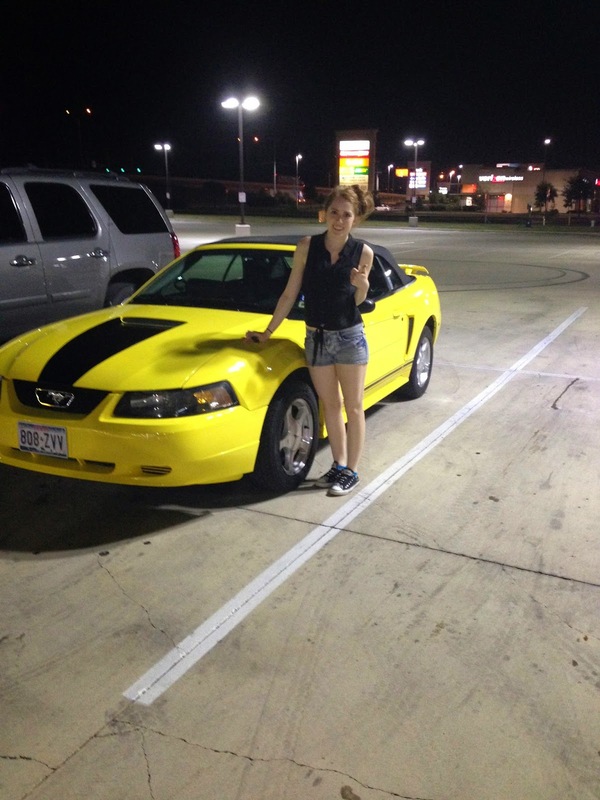 We shopped and shopped and finally found my oldest her first car in Austin. And we started building a house. Not to mention, throughout this time period, I got two wonderful writing jobs. One with the San Antonio Marriage Initiative, and one with HealthyLeaders.com (which will debut October 3rd!). I have been so humbled and excited to be a participant in these two fantastic organizations! Both, which aim to serve the Lord in all they do. I’m so in love with, and in awe of, how God works. So, here we sit. A year and a half later and our home is set to be ready for us to move in, hopefully by next week. So, we’ve been packing again. I am SO ready to move into my own home. Unpack. Decorate. Settle in. And settle down! I’m ready for routine again. But did I mention it’s my daughter’s senior year in high school? So we are scheduling senior pictures, and gearing up for things like graduation, what will she do afterwards, and all that comes with being a senior. I never in a million years would have guessed that life would have gone at such speed in the last year and a half. I never could have seen all the joys and blessings that have come our way – even if they HAVE left us a little tired from time to time! I am SO thankful to be here in Texas. I’m so thankful for my husband’s job, my daughter’s job, my daughter’s car, my own writing jobs, and our new home. GOD IS GOOD. Yes, He’s good. ALL OF THE TIME. I see in hindsight how He led us here. To this moment in time. And I feel so loved by Him. It’s been one heck of a ride. But you know what? I wouldn’t trade it for the world. I’ve learned a lot and I’ve had a lot of fun along the way. To everything there is a season…. And this is the season I’m currently living in. May I never fail to see the beauty that lies within the busyness. And may I never fail to see the love that my God unfolds for me along the way. It’s worth every step.